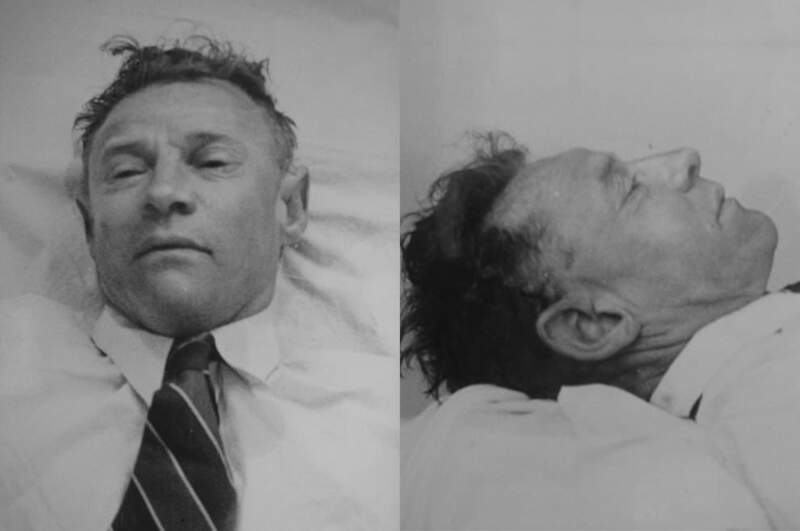 For all of you mystery lovers out there, these are the Top 4 murders that no one has ever solved. Murders that shocked the whole world, and now it’s your turn to maybe prove your intelligence and solve them, or else we may just give you ideas. 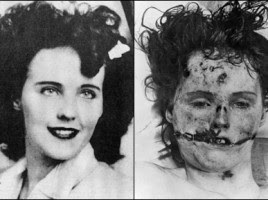 Elizabeth Short was known as Black Dahlia after her corpse was found on January 1947 in Leimert Park in LA, Newspapers often nicknamed particularly lurid crimes and they posthumously called her « The Black Dahlia ». Murder mystery, The Blue Dahlia. While walking with her three-year-old daughter, a woman found the body, at first she thought it was a discarded store mannequin.The woman’s body was cut in half, her face was slashed from ear to ear leaving her with a creepy smile , There was no blood on the body which had the murderer had washed before putting it in the park. Elizabeth was last seen in the Cecil. 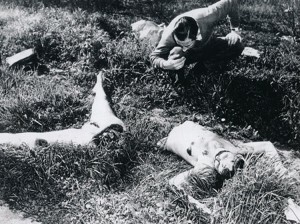 The investigators never found the actual crime scene or the murderer, which made this case more than fifty men and women have confessed to the murder and they Were all innocent later. Nobody knows the reason behind this strange activity. On February 2013 A woman was found dead in a water tank on the Cecil Hotel in downtown Los Angeles, she was naked with her clothes were floating around her. The case gets creepier; The roof is not accessible for visitors, to get there one should get through a locked door that sets an alarm when it’s opened, which never happened. Her body was found 8 after her death, when the guests of the hotel reported that the water coming out of the sink had a weird taste. What makes it even stranger is a video of her taken from the inside of the elevator the day of her death; Elisa seems scared, she’s hiding from someone, then she seems to have been there, her gestures look unhuman, which explains the reports of the guests of the hotel before that suggested that Elisa had an « odd behavior ». 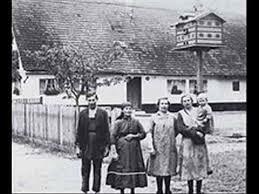 Hinterkaifeck was a small farmstead located in Germany about 70 kilometers north of Munich.On the evening of March 31, 1922, the six inhabitants of the farm were killed with a mattock. The murders remain unsolved. 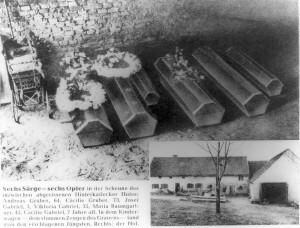 The six victims were the farmer Andreas Gruber (63) and his wife Cäzilia (72); Their widowed daughter Viktoria Gabriel (35); Viktoria’s children, Cäzilia (7) and Josef (2); And the maid, Maria Baumgartner (44). 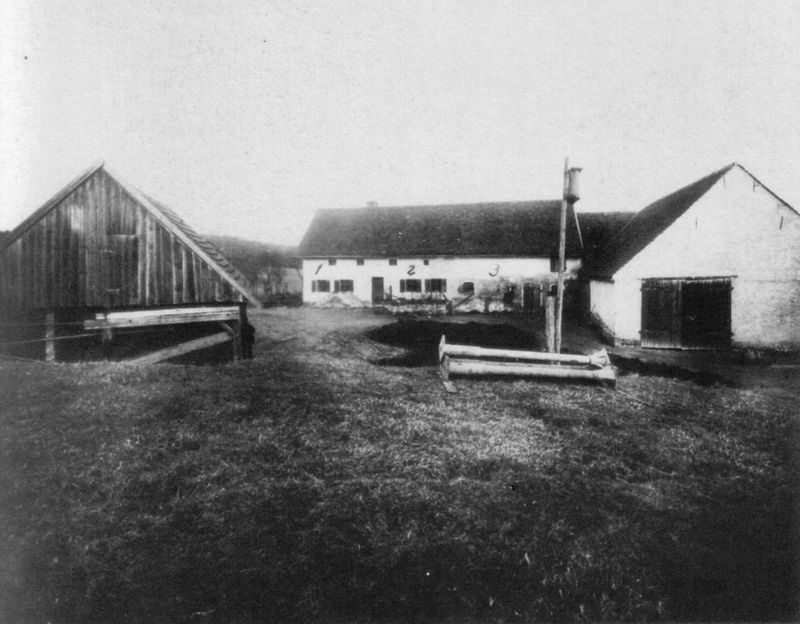 A few days prior to the crime, Farmer Andreas Gruber told neighbors about discovering footprints in the snow leading from the edge of the forest to the farm, but none leading back. He also spoke about hearing footsteps in the attic and finding an unfamiliar newspaper on the farm. Also, the house keys went missing several days before the murders. None of this was reported to the police prior to the attack. The case becomes weirder when we discover that the new maid, Maria Baumgartner, arrived on the farm on the day of the attack and was killed hours later. And the previous maid had left the farm 6 months ago that was haunted. It is believed that the perpetrator (s) went into the house where they killed two-year-old Maria Baumgartner, in her bedchamber. 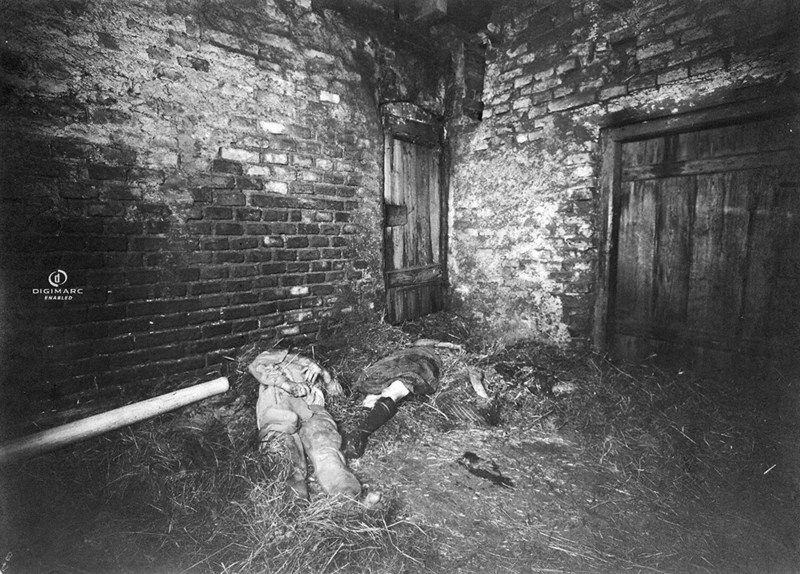 While the others were all lured into the barn one by one, where they were killed then stacked on top of eachother. 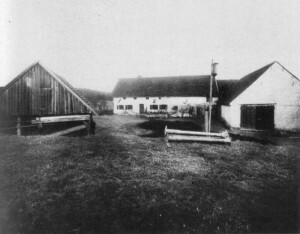 On the following Tuesday, April 4, neighbors came to the farmstead because none of its features had been seen for a few days. The postman had noticed that the post from the previous Saturday was still where he had left it. What makes this case creepier is that the killer (s), stayed in the house after the urders for several days for no apparent reason. 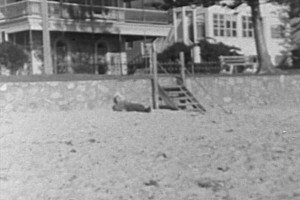 On 1 December 1948 at 6:30 am, the police were contacted at the Somerton beach near Glenelg, South Australia. The Esplanade and Bickford Terrace are all within walking distance. 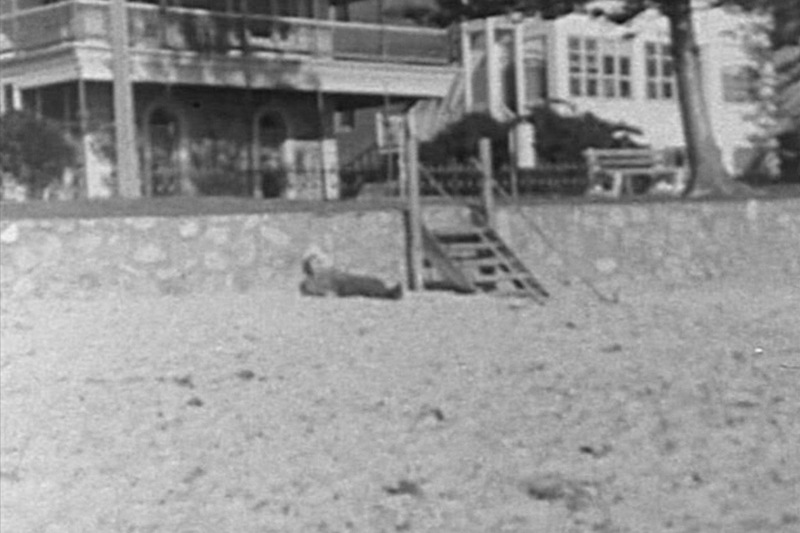 He was lying back with his head resting against the seawall, with his legs extended and his feet crossed. In the pocket of his holes, the phrase » tamám shud », meaning « finished » in Persian, printed on a scrap of papers found later in the poket of the man’s holes. Final page of a copy of Rubaiyat – a collection of poems attributed to the 12th-century poet Omar Khayyam. When the police found the copy of the Rubaiyat from which the page had been torn. The case is considered as « one of Australia’s most profound mysteries ». It’s a lot of questions around the victims identity, death and the events leading up to it. The victim of the murder, the victim, the victim, the victim, and the victim. CHARBELAAD., Evelyne HLAIS, Jinane YOUNES. We all have a small belief in ghosts , some of us think they’re evil, some think they’re just like us and some even communicate with them. 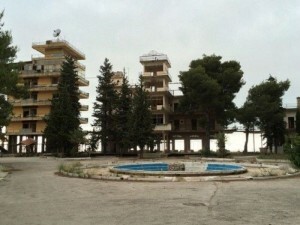 If you think you’re neither and you really don’t believe they exist , try arguing with that after reading this article and maybe visiting the Hotel AMRIEH. 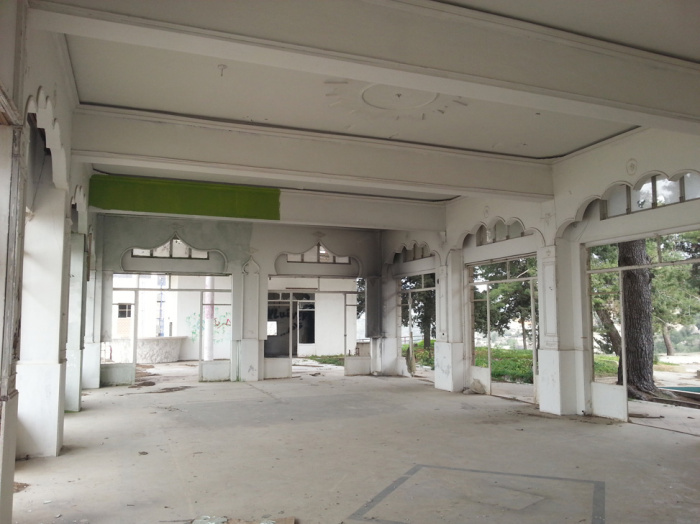 YES there is an old abandoned Hotel in Bekfaya ,Lebanon. 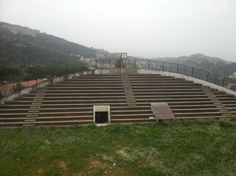 Most of the people who visited it claim they heard creepy noises that came from nowhere, slamming doors , and some even heard voices. it was once a touristic spot, Hotel Amrieh is located in Ain Alaq, near to Bikfaya in Mount Lebanon. 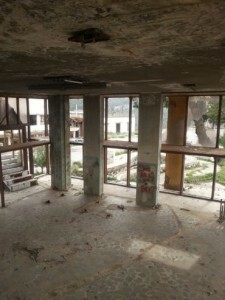 located on the mountainside with a breathtaking view of Lebanon and the Mediterranean Sea , the hotel was once a grand resort with its own theater and cinema. Now explorers are visiting , some people even go camping around it, but none of theme came back alive! That was a joke, but not all them stick through the night. 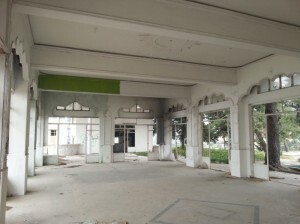 We visited the place thinking others were hallucinating , but we discovered that the rumors are right,this place is creepy, not to say haunted. At first we were shocked by the beauty of the place, it clearly was a great place back in the day, then we started hearing the noises from upstairs, you would think someone was up there trying to scare us, we thought so too until we found out there was no way up there! 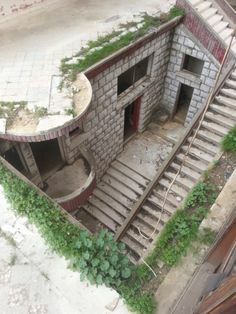 the stairs are blocked by cement walls , it is impossible for someone to go up there. The beating noises got higher and more frequent , we tried to ignore them, until we heard footsteps, which was what made us leave the place immediately, the noise came from upstairs the same place we heard the slamming noise coming from, it was dark by this time and staying there for a couple more minutes seemed dangerous at the time. Some might think we’ve imagined all of this, or even made it up. The only way for you to find out the truth is to check this place yourself. We do recommend it, it is scary but definitely so much fun. Even if you might pee yourself, you’ll laugh about it in a couple of years. CHARBELAAD, EVELYN HLAIS, JINANE YOUNES. The dead? We do not count the number, so there are …. The peace ? We dream of it, so far it is. The serial killers? A phenomenon that has always existed and we know well that the year 1888 was an inspiration for thousands of books, comics, tubes, video games, films and research dealing with this subject. Yes, 1888 was and remains the year of a certain « Jack the ripper » – « Jack the Ripper » or « The Assassin of Whitechapel » or « Leather Apron ». « Whitechapel », the poor western district of London, experienced from the 3rd to the 13th of February 1888 a very hard and dark day: a series of murders was attributed to a mysterious criminal who killed mercilessly, martyred women and Playing with the police and the authorities of the country, leaving a letter to the door of the police stations on the eve of his next crime, describing the nature of his next killing and taking care to sign with a coolness- « Jack The Ripper « . 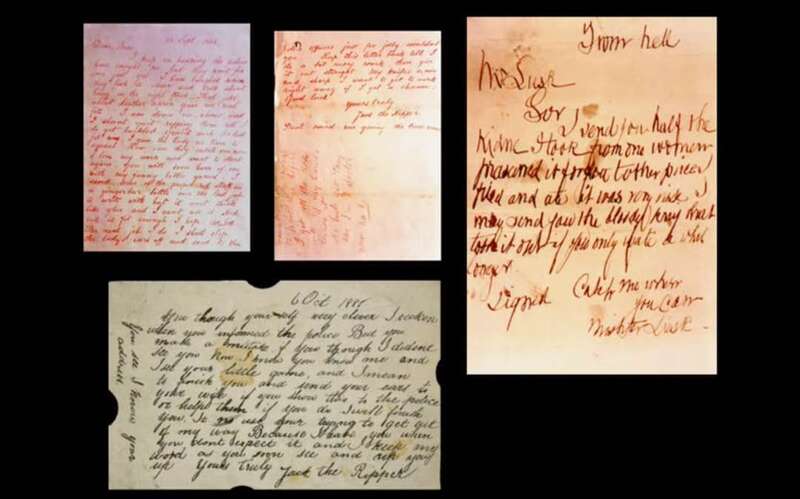 As for the crime of Whitechapel, it was attributed to him in particular « five canonical victims » and for the other six he is considered the killer without any tangible evidence. The victims of « Jack the ripper » were for the most part prostitutes, from whom he removed the organs. He even extracted the heart from his last victim. This mysterious killer remains unknown until now, it is even estimated that « jack the ripper » is several people at a time; It remains the subject of so many problems and research, the source of inspiration for a good number of films and songs … consequently, the source of large sums of money belonging to the artists inspired by it and the researchers has The investigation of the identity of the kill and the journalists who still talk about it. Les lettres que Jack the Ripper envoyait a la police. This group or this individual has wanted to exist … and, almost 129 years later, it is always present without any definite identity …. We refer to this story to once again pose the great question of ethics and identity. 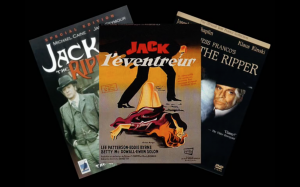 This « Jack the Ripper » has never had a certain identity is the basis of thousands of works of all kinds.